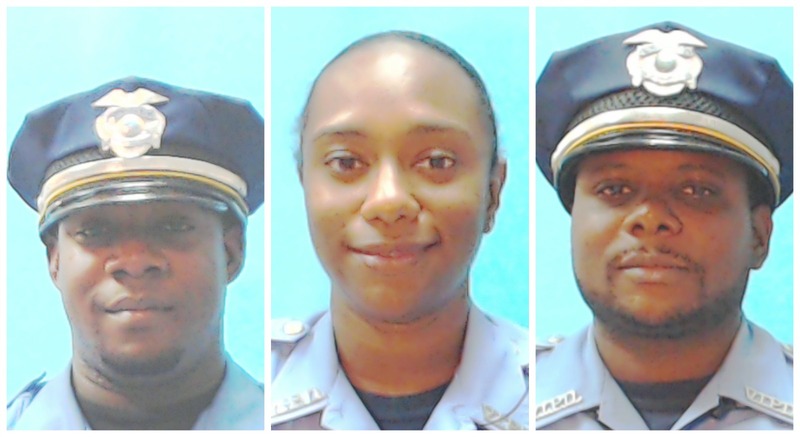 CHARLOTTE AMALIE — A veteran St. Croix policeman has been charged in the killing of two off-duty officers whose bodies were found shot to death on a Frederiksted beach last month. Gov. 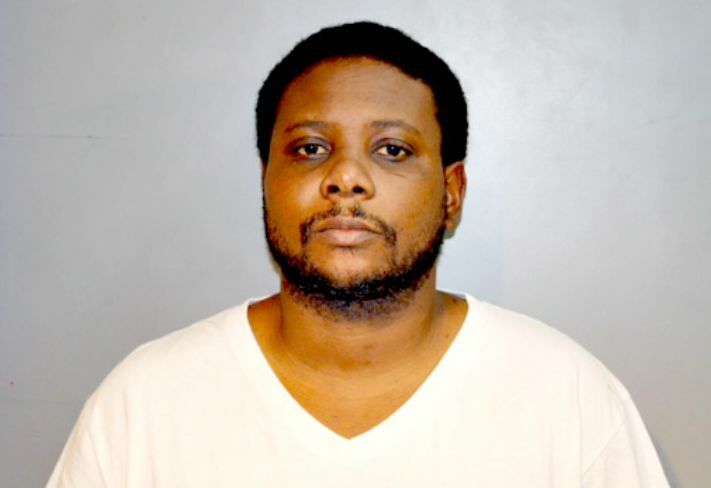 Kenneth Mapp said Thursday in a joint press conference that Francis Williams Jr. is accused of fatally shooting Lesha Lammy and Kai Javois on August 11 at Ham’s Bluff. Williams is charged with 11 counts related to the killings, including first-degree murder, first-degree assault, false imprisonment, stalking/domestic violence, aggravated assault-domestic violence, and using a dangerous weapon during the commission of a crime. His bail was set at $2 million pending his advice of rights hearing. Williams previously had been charged with stalking in the case. During the Government House press conference, Mapp was flanked by Lt. Gov. Osbert Potter, Attorney General Claude Walker and Police Commissioner Delroy Richards Sr. which touched on the arrest of Williams, but the chief executive spent much of the time distancing himself verbally from the federal cocaine distribution arrest of Neal Chesterfield on September 3. “We can’t have people parading and masquerading around the building and the officers, persons who are living a life of crime and masquerading, using their badges and their guns and the trust we impose upon them,” Mapp said, adding that Chesterfield was a V.I. Port Authority officer not assigned to him personally as a bodyguard. Virgin Islands Port Authority (VIPA) Executive Director Carlton “Ital” Dowe has denied that VIPA has any connection to Chesterfield’s arrest, or those of two other VIPA workers charged in federal cocaine distribution cases this month. Mapp’s brother, David W. Mapp, is the assistant executive director of VIPA. The U.S. Attorney’s Office identified Chesterfield as “Gov. Mapp’s security officer” in a prepared statement released to the public on September 5. It was not immediately clear if Williams had a attorney or has been assigned a public defender. VIPD LOVE TRIANGLE GONE BAD: Kai Javois, Lesha Lammy and Francis Williams Jr.